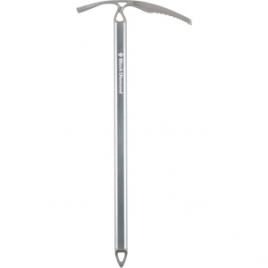 SKU: 29a741ba2368 Categories: Carabiners, Draws & Belay, Carabiners;Climb, Climb, Products Tag: C.A.M.P. The C.A.M.P. is Steel Oval Lock Carabiner is a compact style of oval carabiner with an exceptional strength to weight ratio. Features a keylock screw gate closure. 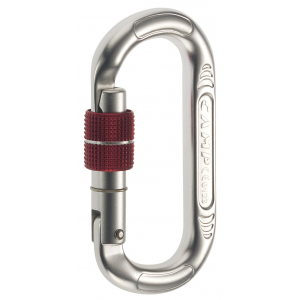 Locking oval carabiners are ideal for work with pulleys, caving, and big walls and aid climbing.